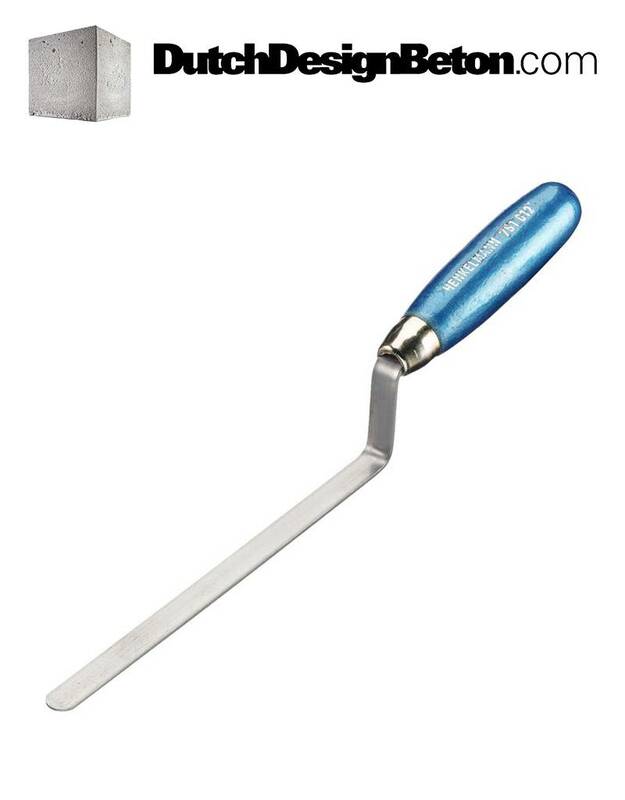 This Jung marvelous tool removes the toughest of grout. 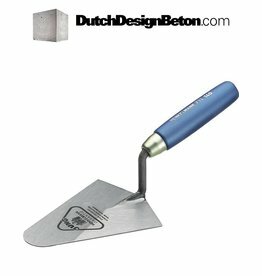 A steel finishing trowel with flat rectangular blade and point. 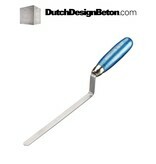 Trowel with a round angle. 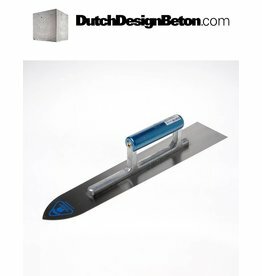 Perfect for smoothing and reaching difficult corners.